I am pretty sure that it’s a time-consuming work to deal with some fruits and vegetables, for example, potatoes and garlic. And there are lots of useful kitchen gadgets that could help us to deal with those fruits and vegetables. In view of that, I would love to share with some of those kitchen gadgets, like fruit slicers, that I found quite useful or sold well. Now, let’s take a look at them. 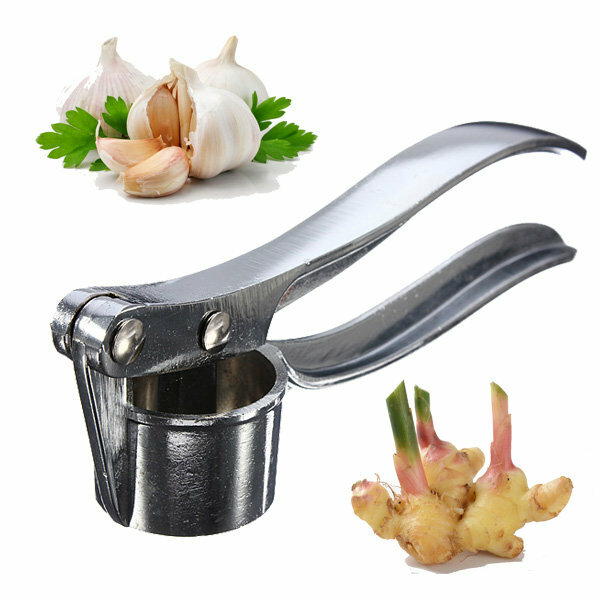 To mash your garlic in a few seconds, this amazing product is going to be surprisingly helpful. You should get one right now. 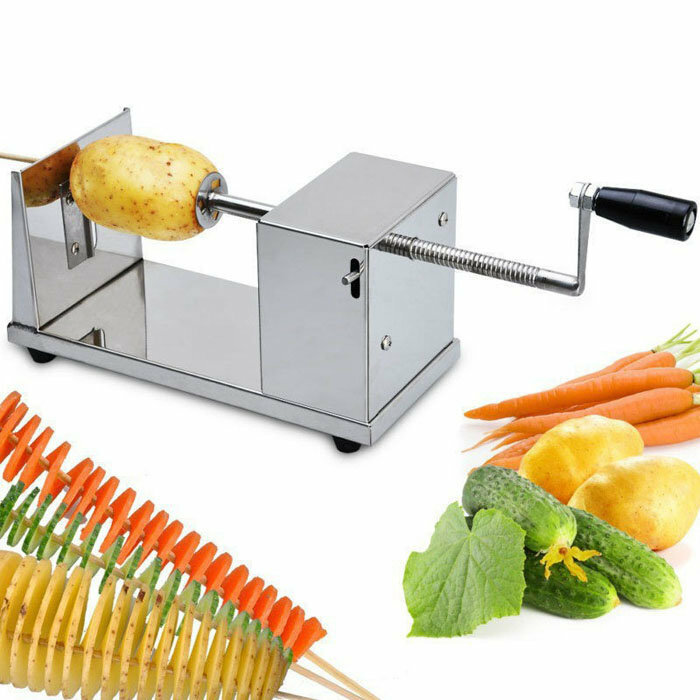 Potato chip slicer could help you slicer the potato in the fancy way that you haven’t expected. And this one is amazing. After slicing, you could bake the potato with bacon or fried it in delicious way. 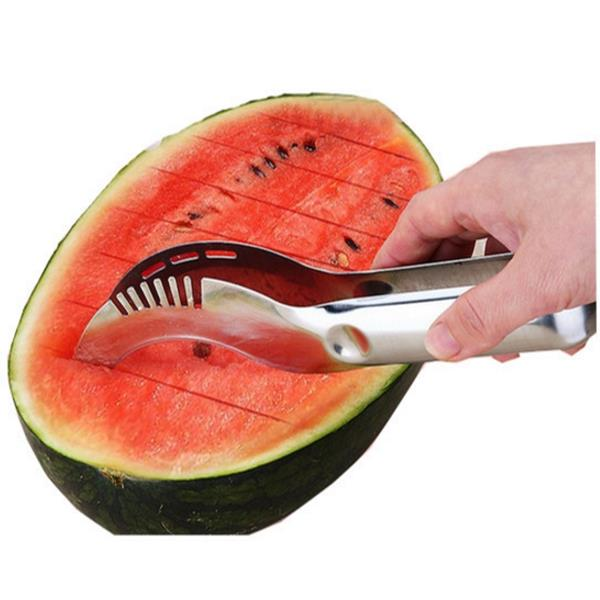 The last one is the watermelon slicer. How could you miss the watermelon in this hot summer? To cut the watermelon into perfect piece, this one is certainly helping.